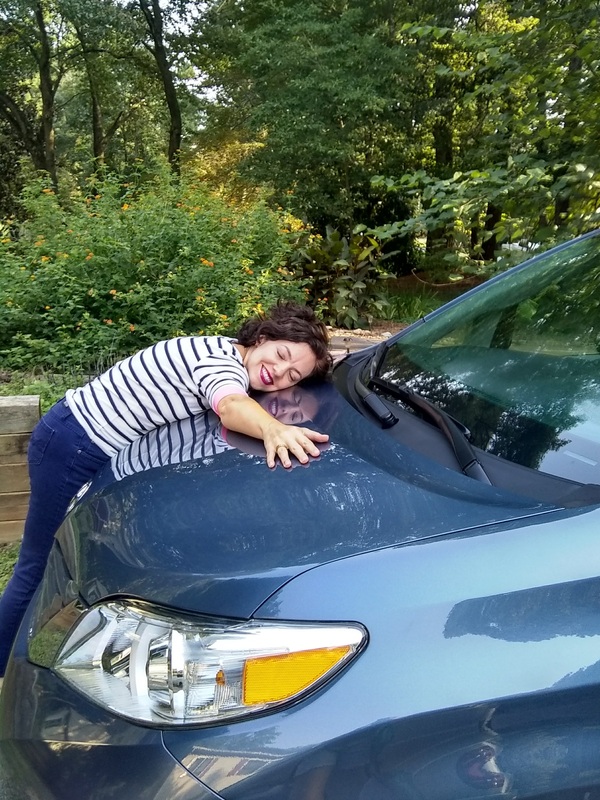 I mentioned here nearly two years ago that I became a distributor with SeneGence. 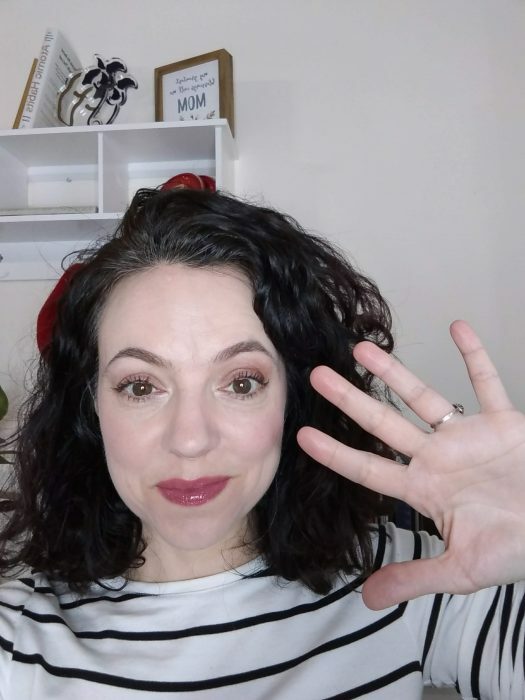 I enjoy using our makeup and skincare (and now hair care!) so much. 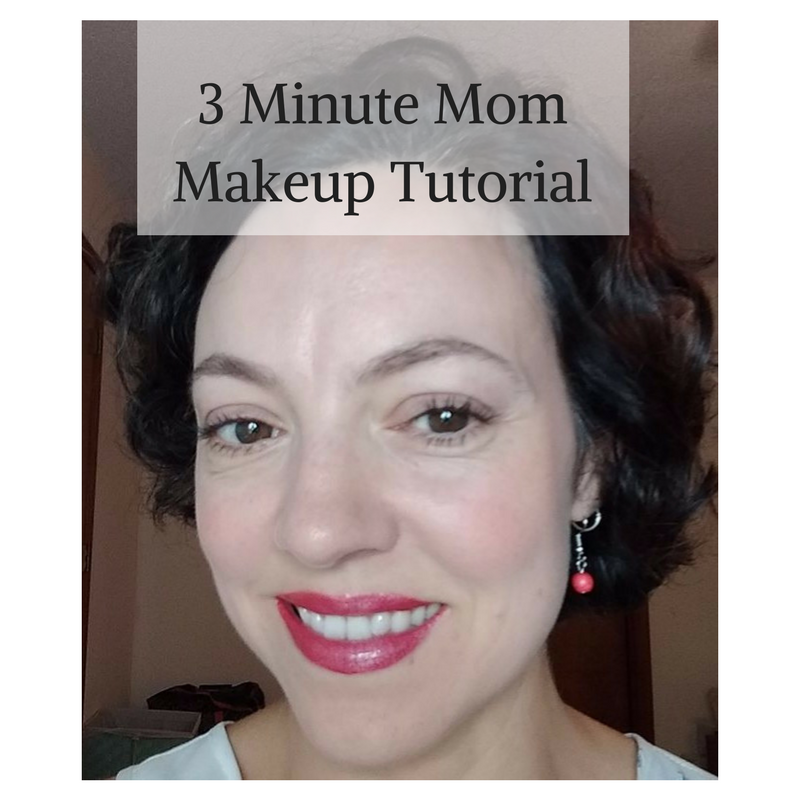 I love the versatility, the long wear, and the multi-tasking benefits! 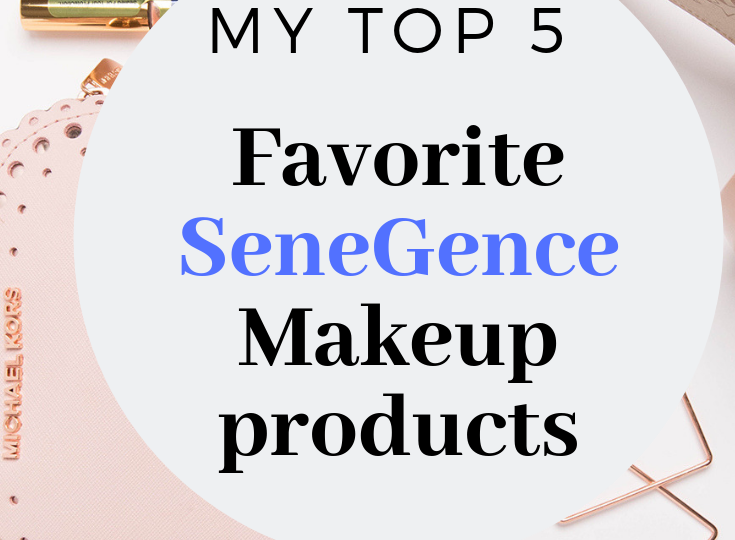 So in this post I’ll share my 5 favorite SeneGence makeup products. What it is: CCTM is a “CC” cream that provides light-to-medium coverage, corrects redness and smooths out discoloration and blemishes. It contains a natural mineral sun protection equivalent to SPF 15 with no chemical sunscreen. It can be used instead of moisturizer for oily skin, on top of moisturizer for normal to dry. And it can even be used under foundation for the most coverage. CCTM is literally tinted skin care. The Arnica extract in it acts as a fungicide that helps to eliminate free radicals. Essential oils help prevent breakouts. Another ingredient, Camellia Sinensis (Tea) Leaf Extract, protects collagen from being broken down. Antioxidants and peptides provide anti-aging benefits. Why I love it: So simple to use. Since it’s available in only 3 shades, choosing yours is a no-brainer. It’s so easy to apply – I usually use clean fingers, and perhaps buff it out a little with a foundation brush if I want to apply a second coat for more coverage. Since it’s anti-aging skincare and sun protection in a cosmetic, I feel like it’s doing triple-duty. Far from being “bad for our skin”, research shows that women who wear a high quality foundation have younger looking skin due to the additional layer of sun and environmental protection. 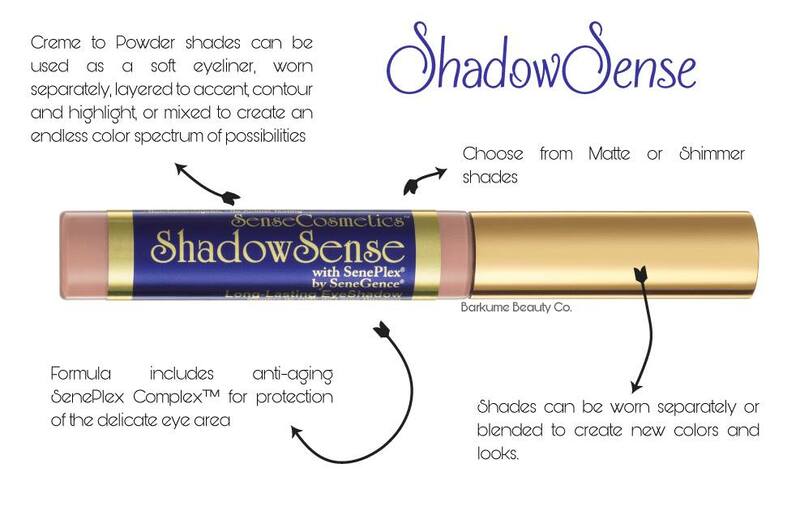 What it is: ShadowSense is a cream-to-powder eyeshadow that protects delicate eye skin from the sun with orchid flower extract. It also contains algae (seaweed) extract to hydrate, protect and soften the skin. Vitamins E and A provide for antioxant and anti-wrinkle properties. The formula is super concentrated and only a tiny dab is needed. Why I love it: I had never used cream eyeshadow before recently, but now I love it! It’s more flattering for us women of a “certain age”. This product also does NOT crease. It’s water resistant (even in the hot Georgia summer! ), lasts all day and can be used a variety of ways: as eyeshadow of course, but also in the brows, as liner, as blush, concealer, contour and highlight. I love the versatility! 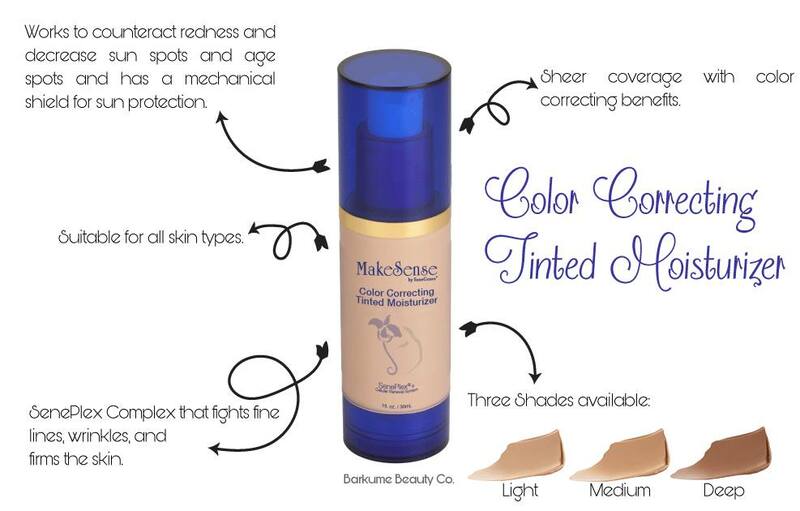 Go here to see all the available shades and order directly. 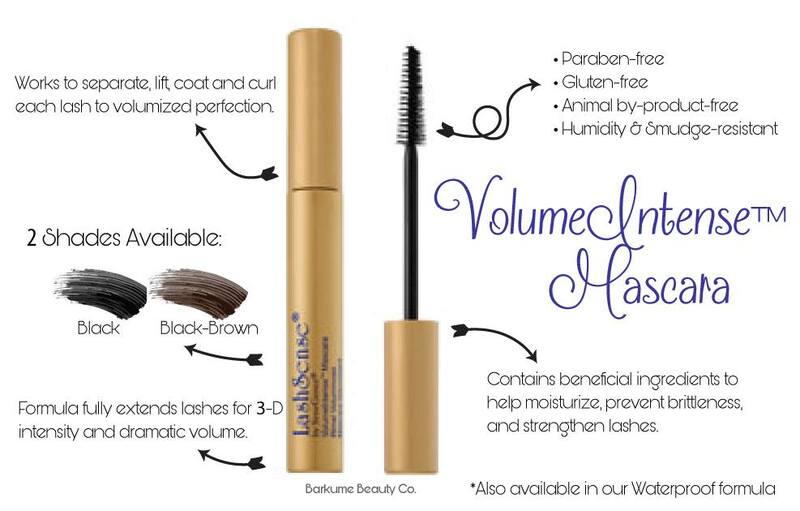 What it is: Volume Intense is a waterproof mascara (also available in water resistant) that grows lashes up to 46% in a month. Why I love it: It really works! Some lash growth products contain questionable ingredients such as prostaglandins. I’m uncomfortable using a product like that. Volume Intense contains Capixyl, which comes from red clover, and in very small amounts. I love that it never melts into my undereye area for that lovely raccoon look! 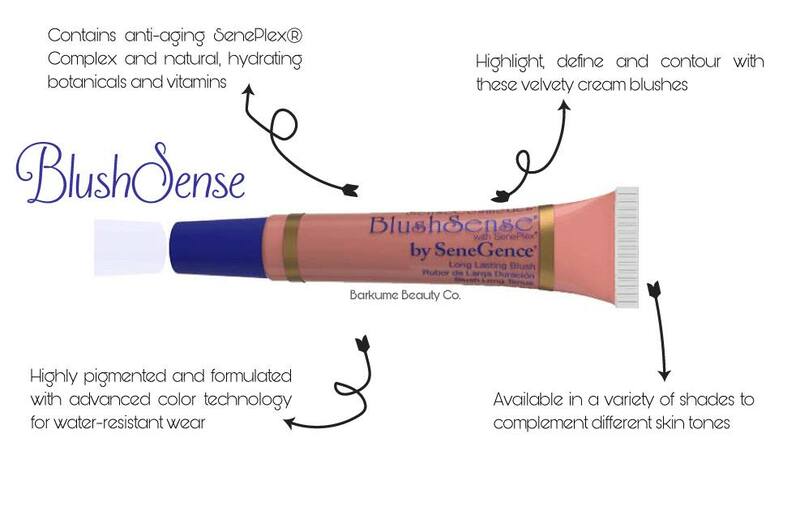 What it is: BlushSense is a cream blush that’s super concentrated. I’ve been using the same tube for nearly two years! It’s also long-lasting, water resistant and smudge proof. Why I love it: Another product I had never used is a cream blush! I assumed it would be hard to blend, but I’ve found that the opposite is true. Its creaminess makes it more blendable for a natural look. BlushSense contains the same herbal antioxidant blend and anti-aging complex as the other creamy products (CCTM and ShadowSense) mentioned above. 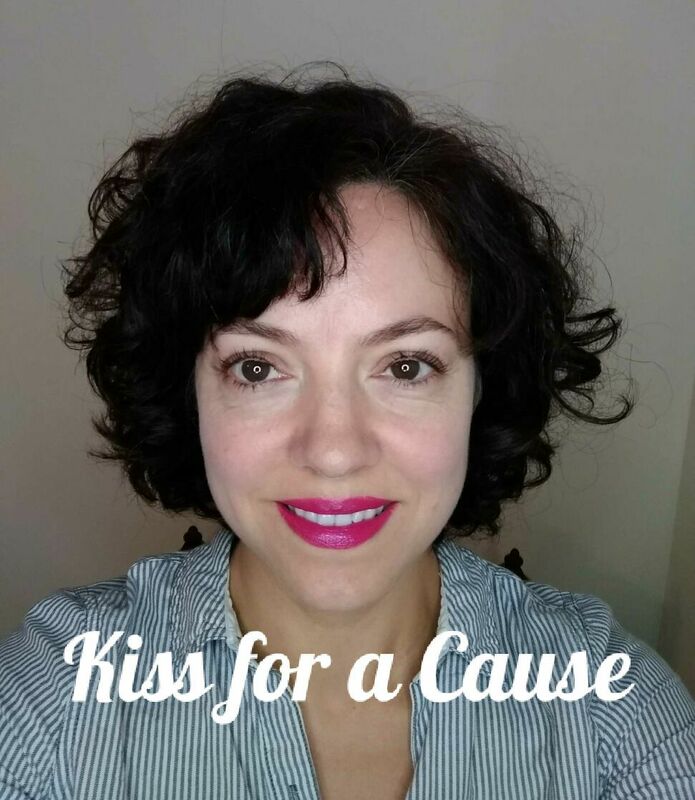 What it is: LipSense is a long-lasting, kiss proof lip color that doesn’t dry out your lips. 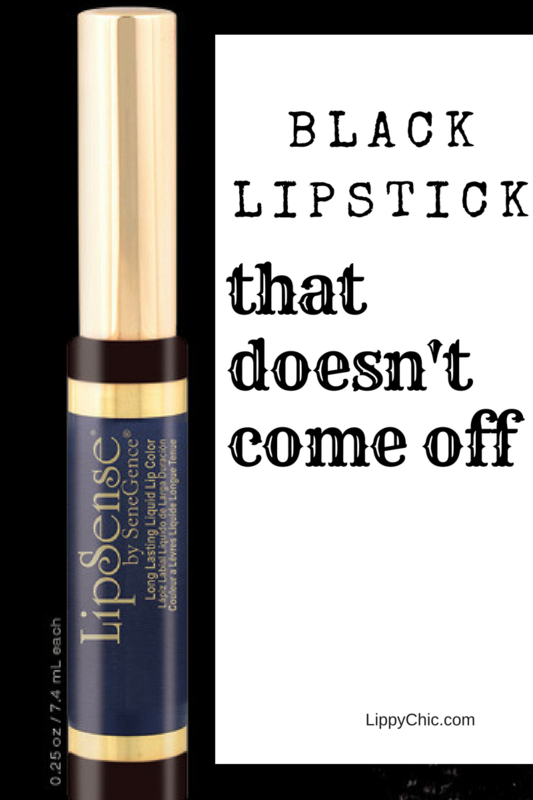 It’s coated with Glossy Gloss, which provides moisture with shea butter and vitamin E. LipSense doesn’t transfer or come off on your coffee cup, baby or hubby. 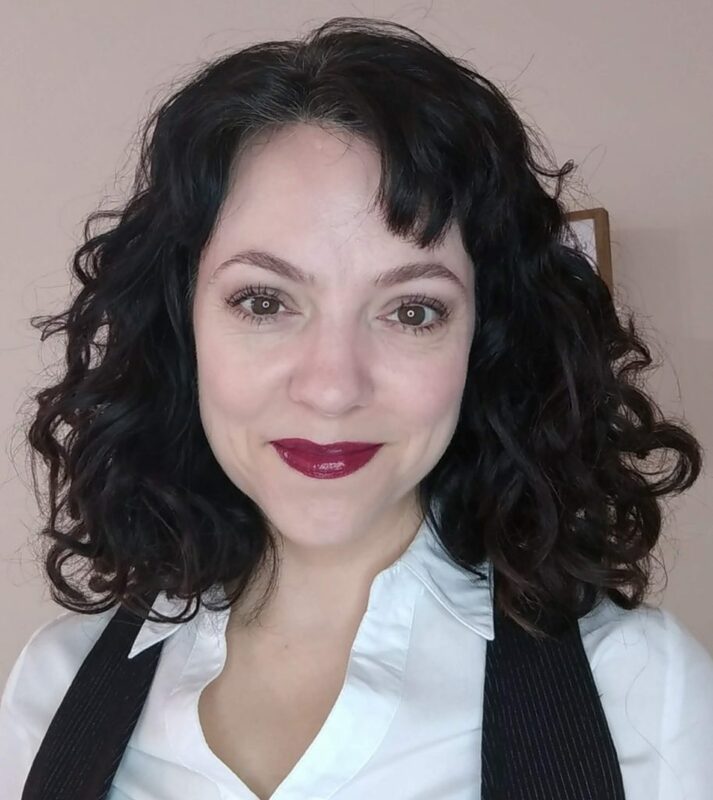 What I love about it: I love not having to reapply lip color all day! My kids love that it doesn’t come off when I kiss them. 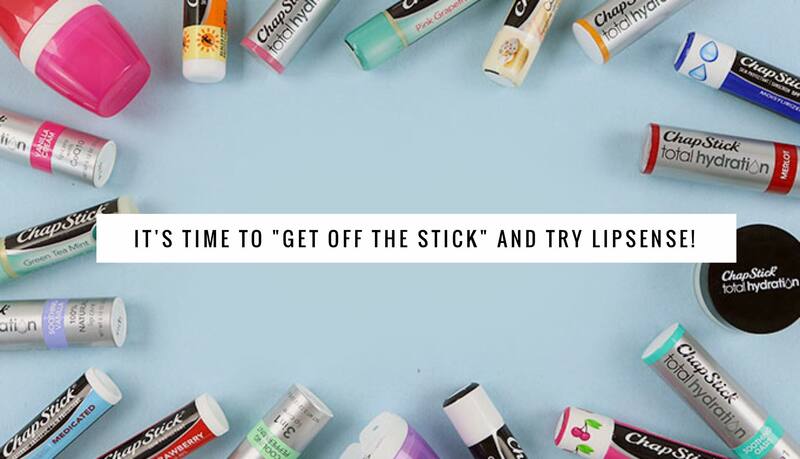 And my chronically dry, chapped lips are in much better condition. 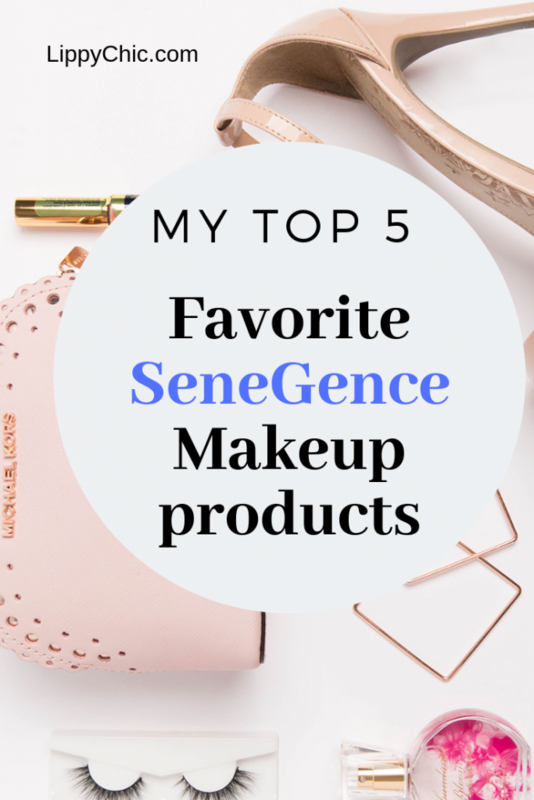 My 5 favorite makeup products are all produced by an American company called SeneGence. I became a distributor almost 2 years ago after learning more about the company and product line. I was extremely impressed by the company’s commitment to botanically-based products that actually work! All SeneGence products are: vegan, cruelty-free, gluten-free, lead free. All the creamy cosmetics provide multiple lines of defense from the sun and environmental toxins that cause premature aging. The anti-aging complex contained in all the skin care and creamy cosmetics are a combination of herbal extracts and plant oils that increase the rate at which the skin’s cells renew themselves. You can order either by emailing me (if you have questions and need some guidance) at clauth at gmail dot com, or going directly to my shopping site 24/7. Products ship same or next day! Feel free to email me at clauth at gmail dot com or comment below for more information. All of the products I mentioned are available for immediate shipment and I offer a 100% satisfaction guarantee! 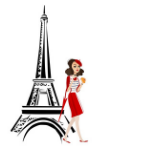 Previous Article14 Tips from Women in Business: What advice would you give a new entrepreneur?